I was brought up in a small house as an only child. This had both it’s perks and downfalls. It was great in the aspect that when my parents weren’t working they were always spending time with me. The downside is they were usually working quite often which didn’t leave me with any siblings to hangout with. 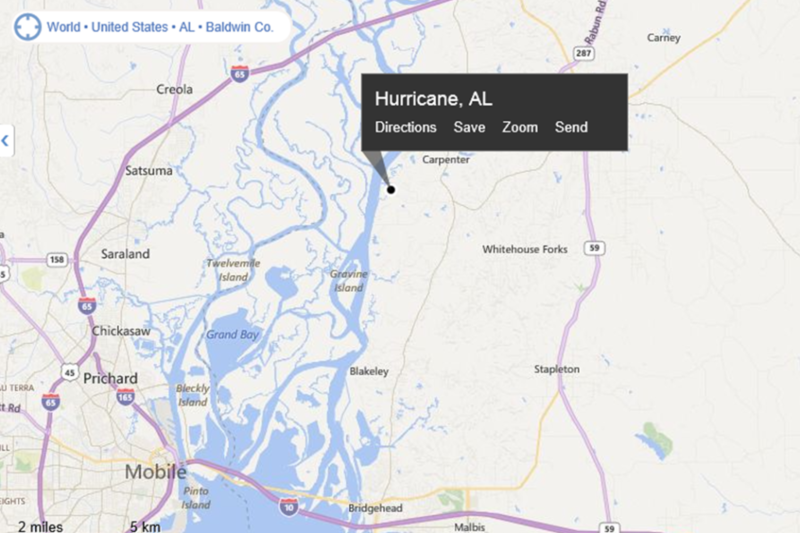 Living in a rural Hurricane Alabama (yes that’s really the name of the town) I grew up right on the river. You won’t even find this town Googling it but it’s right outside of Bay Minette. Having a gator cross our yard wasn’t out of the ordinary, in fact some days it meant dinner came to us. My father is a mechanic/handy man and my mom worked as a waitress a couple towns over meaning both of them were gone during the day making money any way they could. This meant a lot of time for me to either be playing by the creek or riding my bike up and down the roads with my friends. My father really enjoyed fishing and hunting therefore took me out whenever he had time. He taught me a lot about the swamp lands and appreciating our surroundings. I was taught to never kill anything without having a good reason for doing so. I didn’t have much growing up but also didn’t need a lot. We got by with what we had and that was just fine with us. In my late teens we had a neighbor move into the trailer a few down who had family outside of Missoula MT. Him and I became pretty good friends and both enjoyed hunting. I showed him how to hunt gators, shared my advice on what the best gear and techniques were for having successful hunts in the swamps, and in return he told me he’d take me on an elk hunt back on his family’s ranch, something I definitely made sure he kept good on. At 20 years old I took him up on that elk hunt he promised. 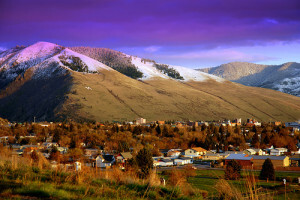 We flew into Missoula MT which was a beautiful city, much larger than the town I grew up in. The people there had that same hospitality I was used to in southern Alabama. I’ll save my first elk story for a different blog post but I can tell you it was a completely different experience than what I was used to in Alabama and involves some fancy HECS camo that little did I know at the time would be some of the best hunting clothing I’ve ever used. This trip would be the start of my transition to going from being a good ole southern boy to a big sky Montanian…I decision I do not regret one bit!